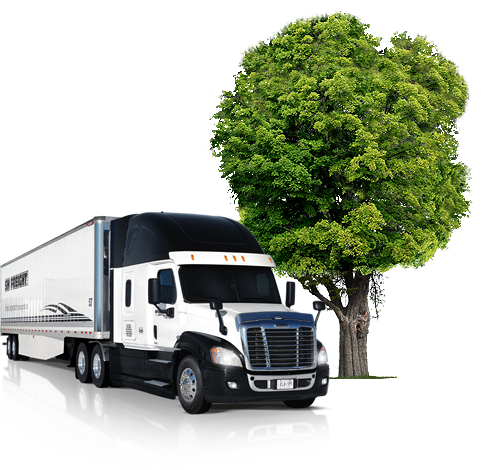 SM FREIGHT is environmentally conscious. We’re committed to reducing our carbon footprint throughout our operations. We are also family oriented; we do our part to make sure future generations grow up enjoying a clean environment and a healthy appreciation of everything that nature has to offer!